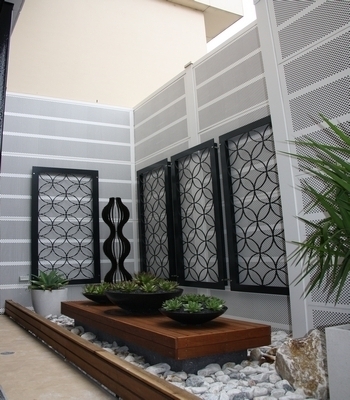 Boundary Walls, Feature Walls & Decorative Front Fences. Select from Trend, Vogue or EstateWall to suit your style. 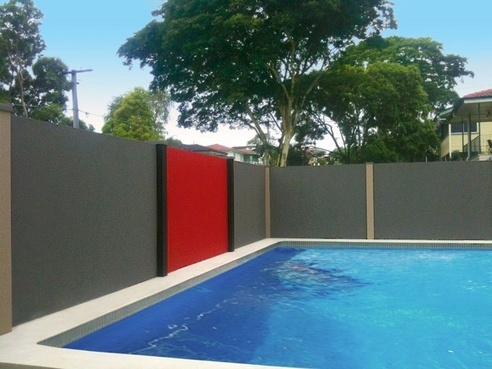 Get privacy, security, and noise insulation for your commercial premises with an aesthetically pleasing, functional barrier wall. 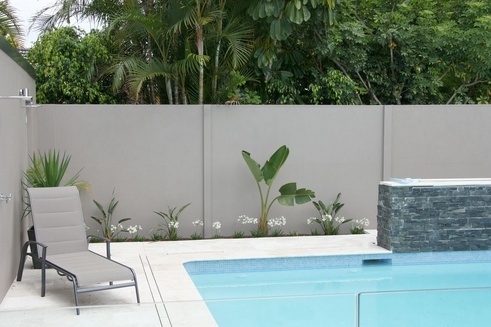 SlimWall is perfect for boundary fences, screening walls, feature walls and much more.